Jonathan is a graduate of NASDA - National Academy of Singing and Dramatic Arts, in ChristChurch. 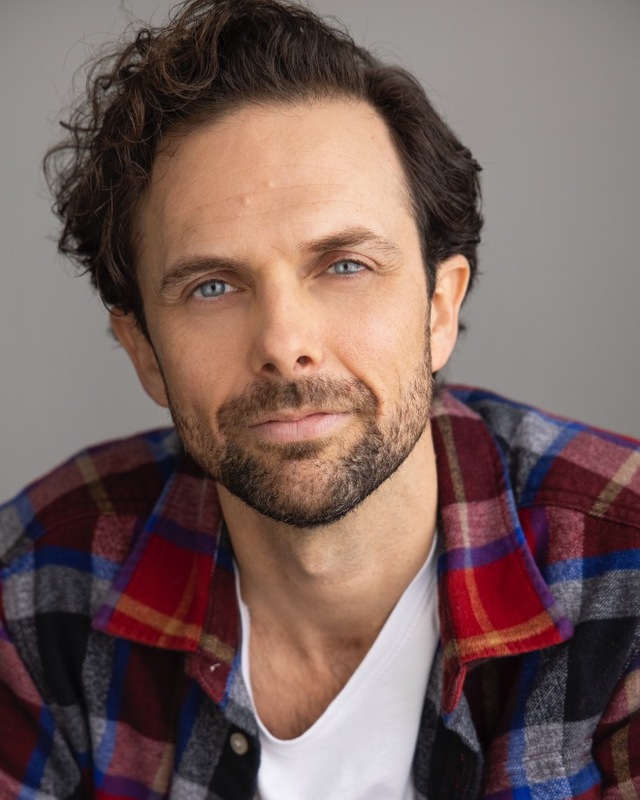 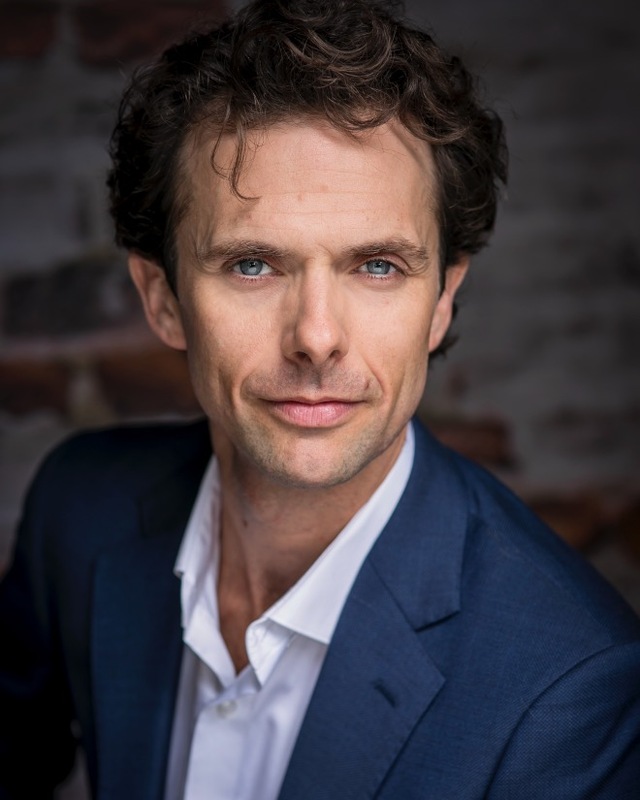 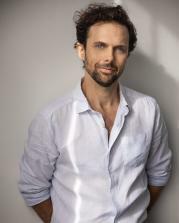 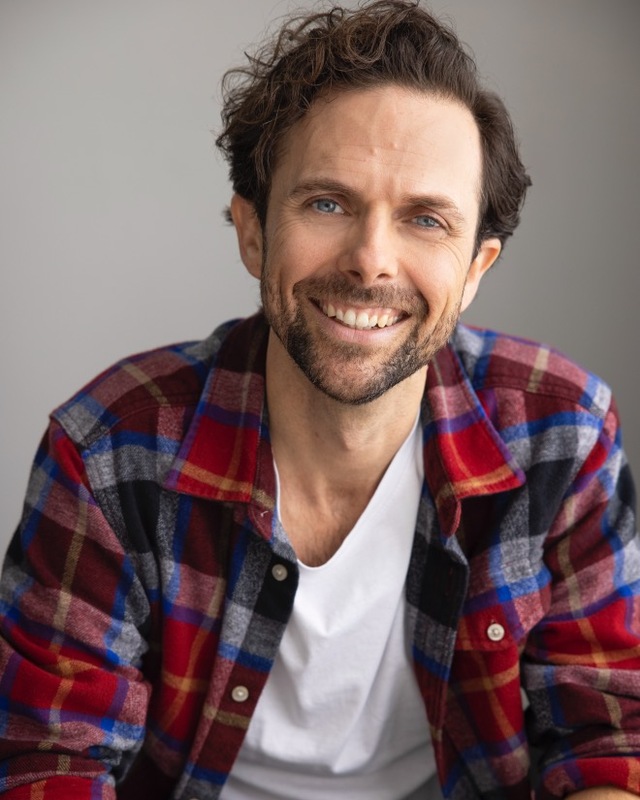 Since graduating he has worked extensively with Tim Bray and The Court Theatre as well as the Auckland, Melbourne and Sydney seasons of the Pop Up Globe. Jonathan has also participated in Acting for Screen Courses with Jan Saussey and Ross McKellar. ACCENTS - Standard American, NZ, Australian, RP, Cockney, Irish, Dublin, Scottish, Eastern European.